A patent school shoe to fall head over heels for. 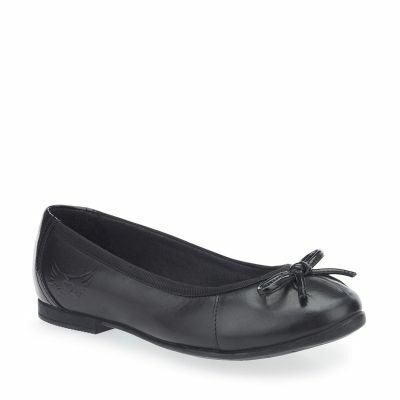 Girls will love these black patent school shoes with heart detailing to upper. 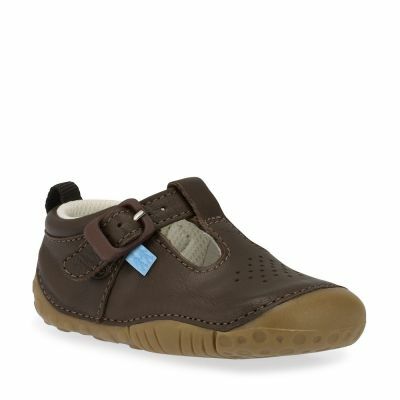 And busy feet won’t get sore with padded ankle support and cushioned insoles. Flexible lightweight soles ensure girls hop not hobble from classroom to playground.